Car insurance is a collection of different coverages, some of which cover you and some of which cover other people if you cause an accident or property damage. When determining how much insurance you need, it’s important to distinguish among the types of coverage. Liability coverage covers expenses of others when you cause an accident. Bodily injury liability covers the injuries caused, while property damage liability pays for the damage that you do to property, such as the car or a mailbox. If your actions cause harm to someone else, your insurance company pays for the property damage and injuries of the other party, up to your policy limit. It also means that if you don’t have enough coverage, the other party can sue you to compensate for the remainder. Personal Injury Protection (PIP) pays the medical expenses (and lost wages, if you lose time at work) for you and your passengers after an accident, regardless of fault. Uninsured/underinsured motorist will help cover your expenses if you are hit by someone with no, or minimal, insurance. Collision pays for repairs to your car after you’ve been in an accident, and comprehensive coverage pays for non-accident related damages (i.e., if a tree falls on your car or hoodlums decide to vandalize it). All states have a minimum amount of coverage that you must have to legally drive the vehicle. This minimum may not be all that you need, however. 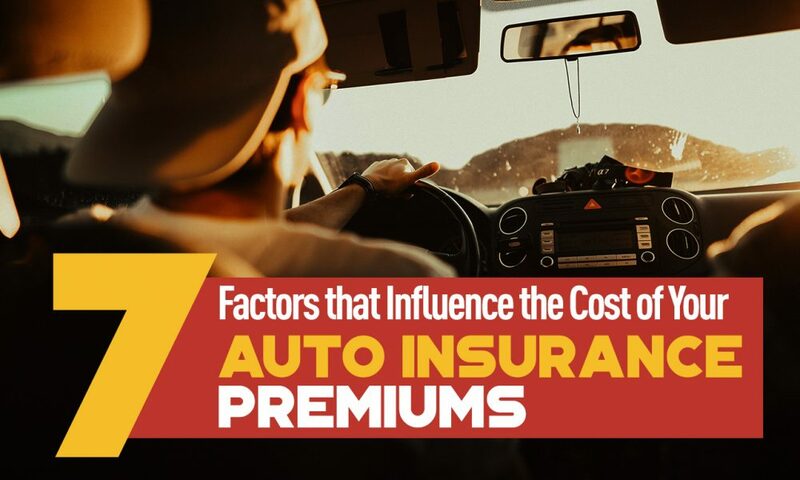 It’s important to understand that when the costs associated with an accident exceed your coverage amounts, you’re on the hook for the difference. The other party may sue you, and if you can’t pay cash, the court could seize your assets to pay the bill. Additionally, you may also find yourself unable to drive until you pay off the damages. A good rule of thumb is to add up the value of your assets (home, car, savings, investments, etc. ), and make sure that your coverage at least matches the value of your assets. Note that very few coverages are optional. Collision and comprehensive coverages are optional if you own your car without a loan. Depending on where you live, PIP coverage may be optional, but if you have good health and disability insurance, you can get by with the minimum. If you’re looking to save money on premiums, consider higher deductibles to save money. A higher deductible costs you more out of pocket in the event of an accident, but it will still likely be far cheaper than paying all uncovered costs. 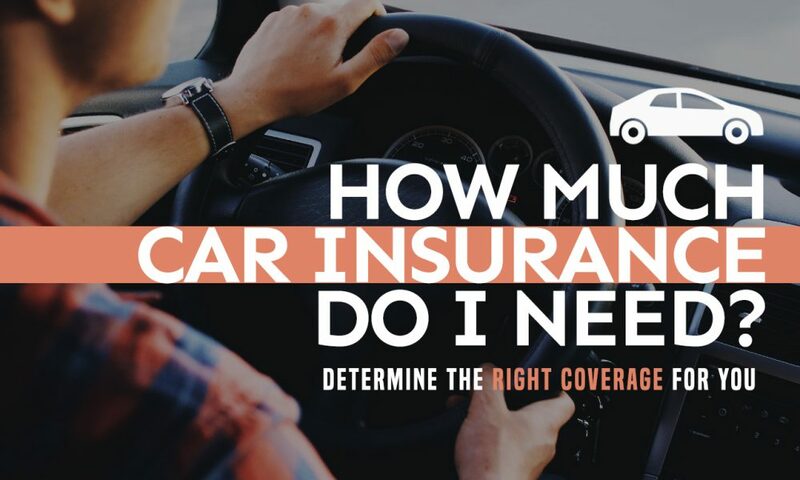 Determining an exact figure of how much car insurance you need isn’t a simple task. Your best bet is to work with an agent who can help you look at your assets, state-required minimum coverage, and what you can comfortably afford, and help you come up with the right amount of coverage that protects you in an accident but also doesn’t break the bank.